The All Progressives Congress (APC) has congratulated Nigerians on the emergence of the new party, saying with the birth of APC, Nigerians now have an alternative to a ruling party that has taken the people for a bad ride in the past 14 years. In a statement issued by its interim National Publicity Secretary, Alhaji Lai Mohammed, in Lagos on Wednesday, APC said its emergence is a victory for Nigeria and for democracy, and that it has now also propelled the country to the league of top democratic nations with two major political parties. ”The journey has been long and tortuous. All sorts of obstacles were thrown into our path by anti-democratic forces, but we were painstaking, determined and unrelenting in our quest for a formidable platform that will allow our country, Nigeria, to achieve her full potentials and join the league of respectable nations. ”With the approval of our merger by INEC and the emergence of APC, today marks the beginning of a new dawn for our country and her long-suffering people. We thank Nigerians both here and in the Diaspora for standing by us. We thank the media for their fairness, and we commend INEC for doing the right thing and for not succumbing to pressures from phantom political associations that sought to force it to circumvent the law. ”We promise not to disappoint Nigerians who have reposed much confidence in us. We say that contrary to the lies being peddled by the naysayers, we are not seeking political power for the sake of getting it, but in order to use it to empower our people and allow their long-nursed hopes and dreams to become a reality. ”And to those who have vowed to change their names if APC survives for a year, we hope they will live up to their words,” it said. APC said Nigerians can now look forward to a truly democratic party in the best traditions of what the world considers as the best form of government. The party promised to unveil, in the days ahead, its membership registration plans to give all Nigerians, especially those who have become disenchanted with the way things are going in the country, the much-awaited opportunity to be part of the country’s democratic process in the true sense of the word. 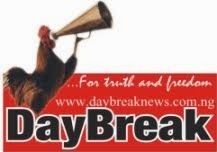 ”We will also be unveiling our plans to turn today’s hopelessness into a time of great opportunities, to reverse the downward slide in our socio-economic development, and to ensure that every Nigerian benefits from the commonwealth, instead of the present situation in which a few fat cats are milking the system dry at the expense of the citizenry,” APC said. 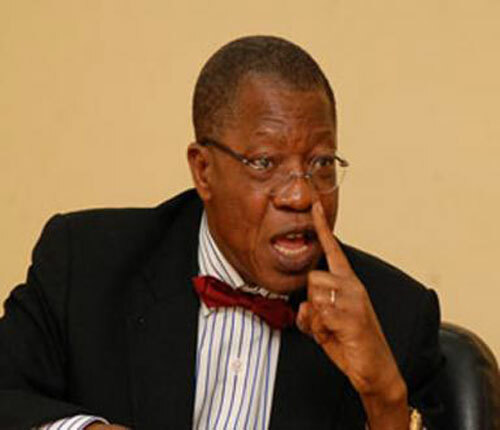 Alhaji Lai Mohammed Interim National Publicity Secretary, All Progressives Congress (APC).